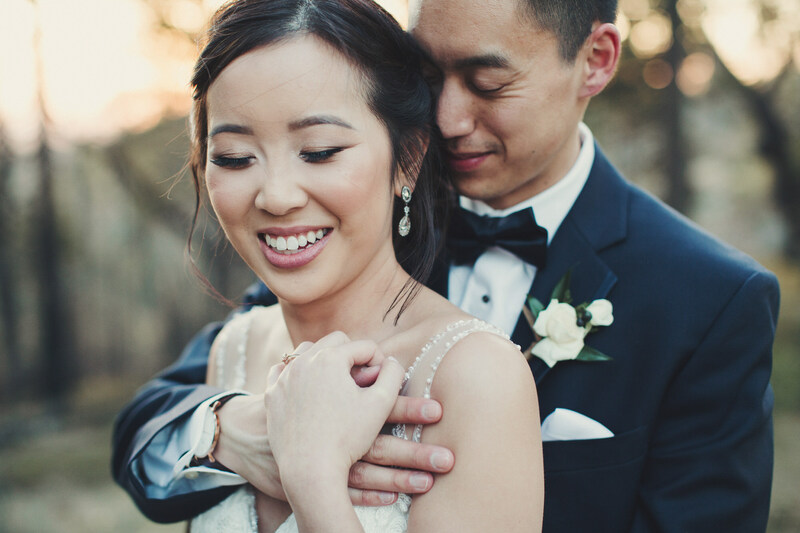 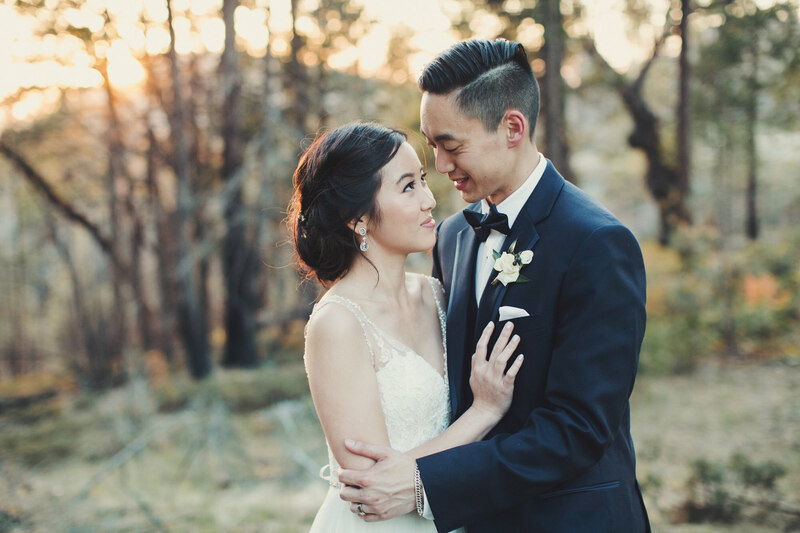 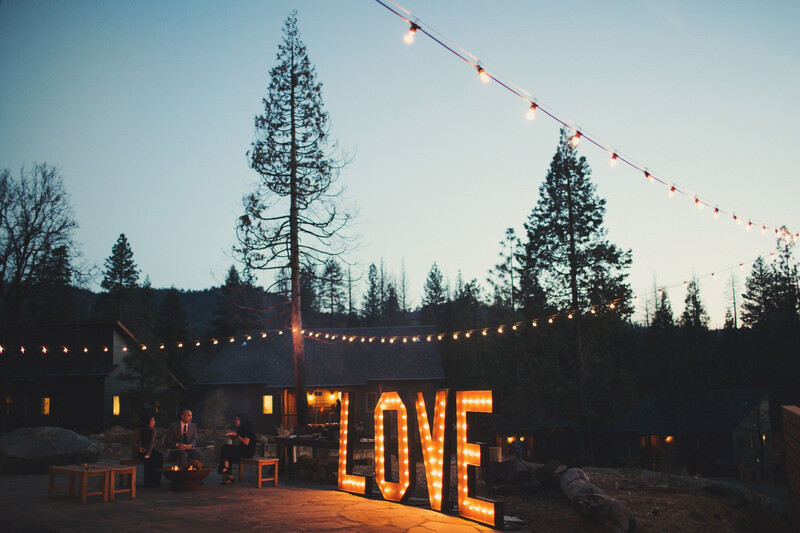 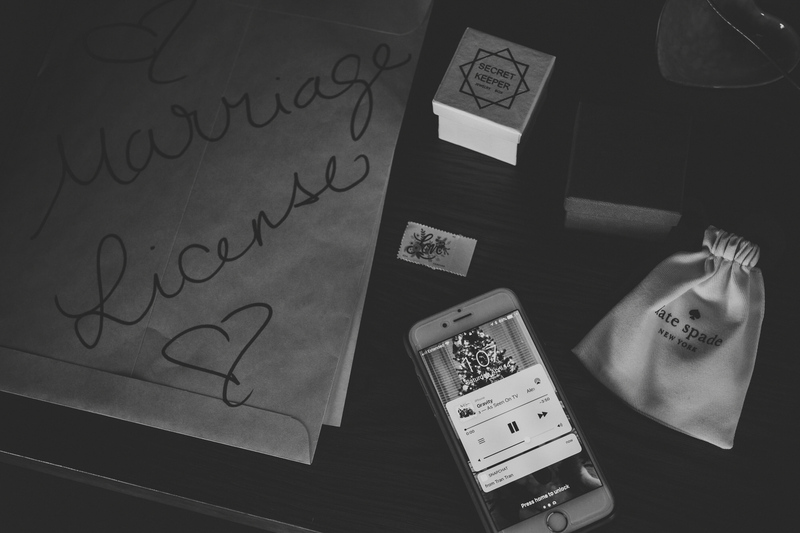 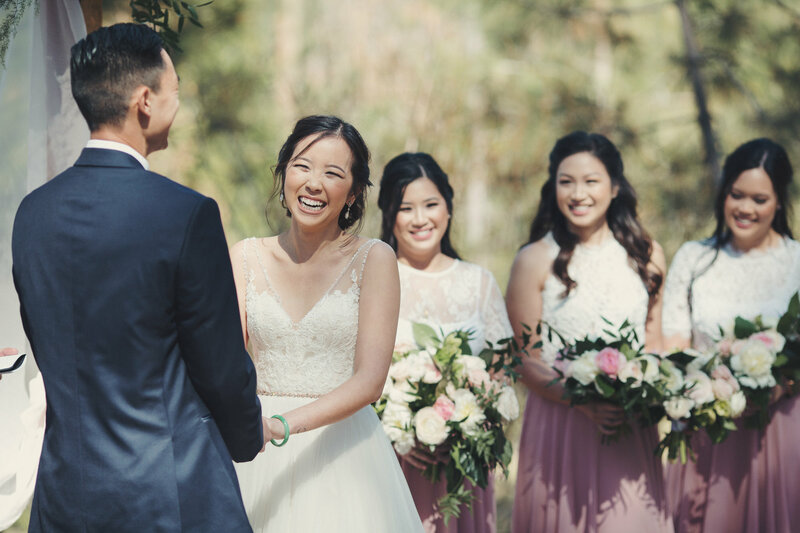 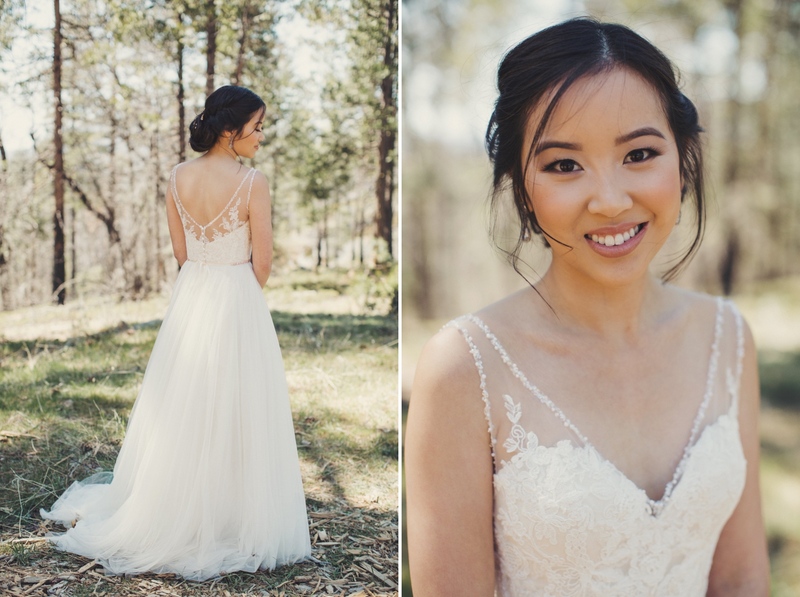 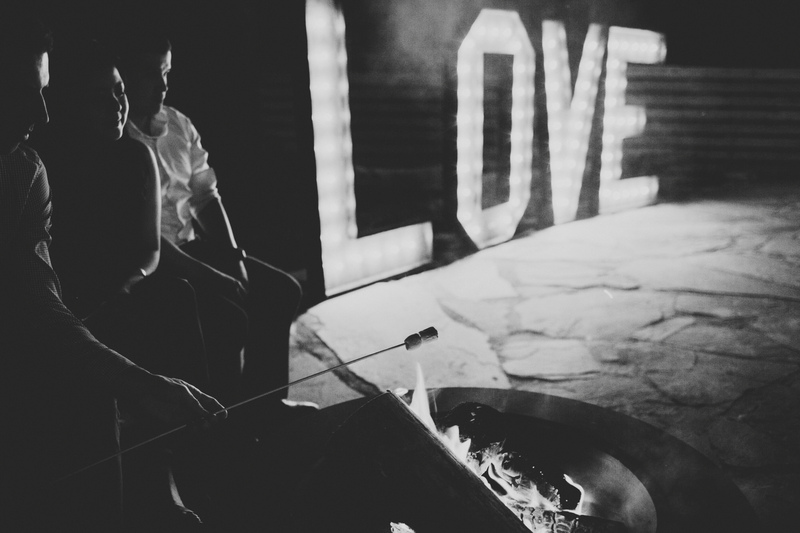 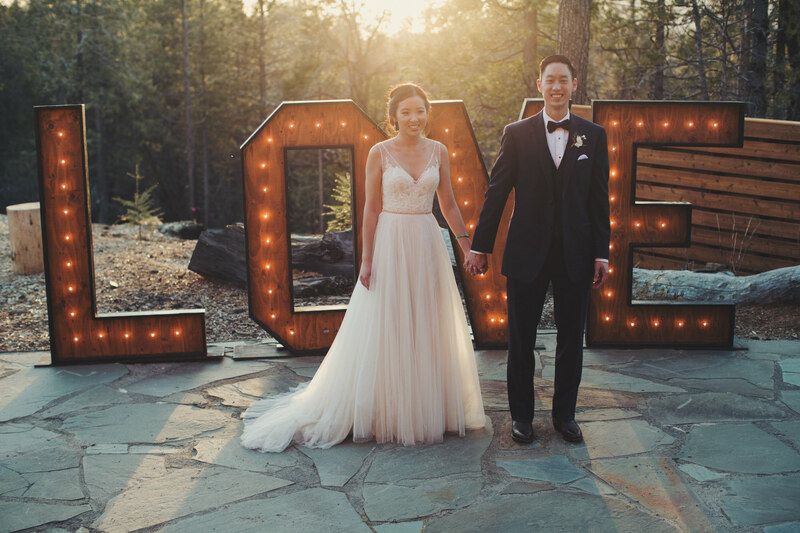 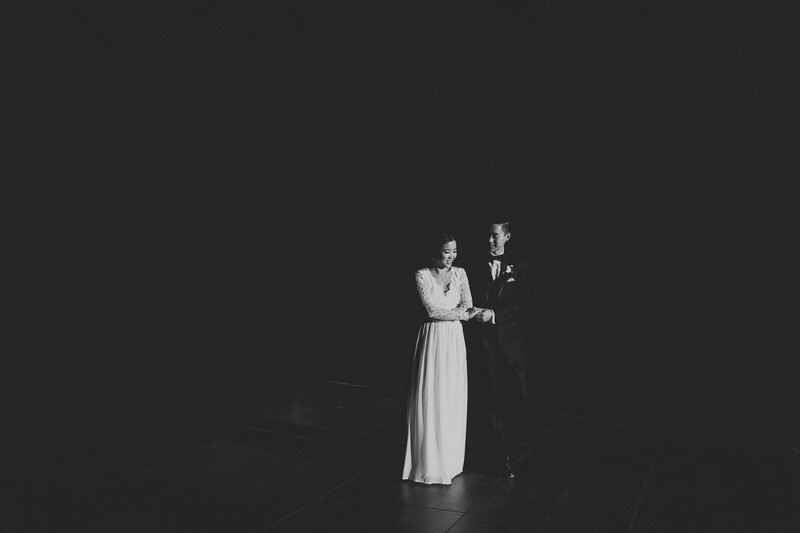 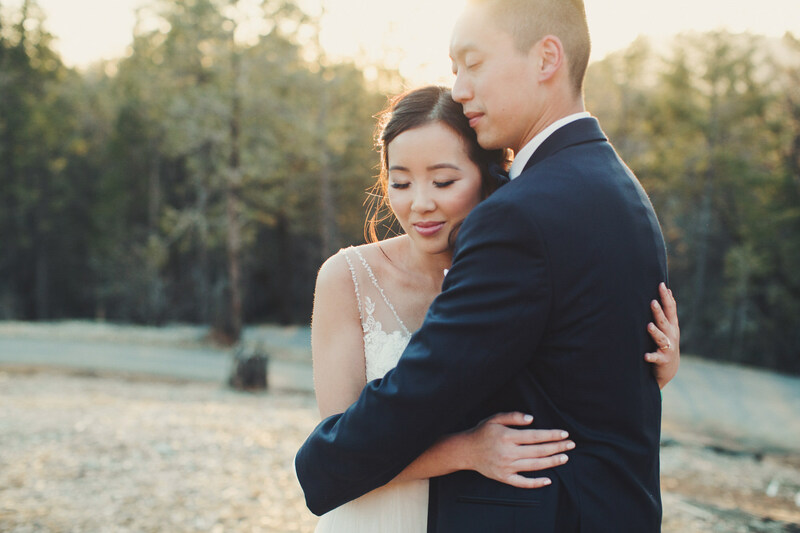 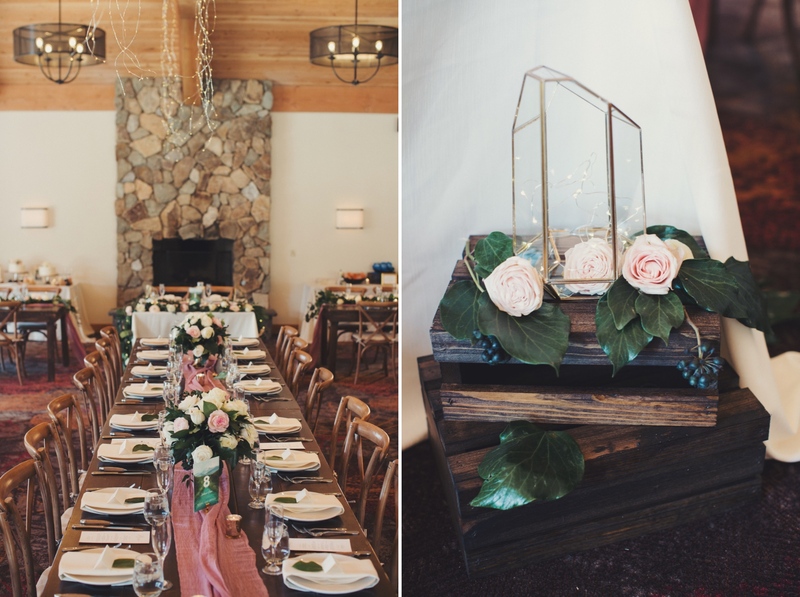 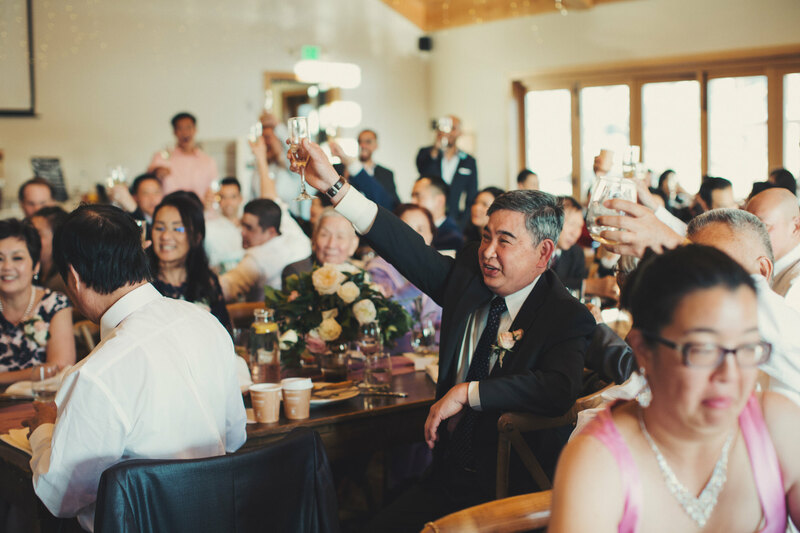 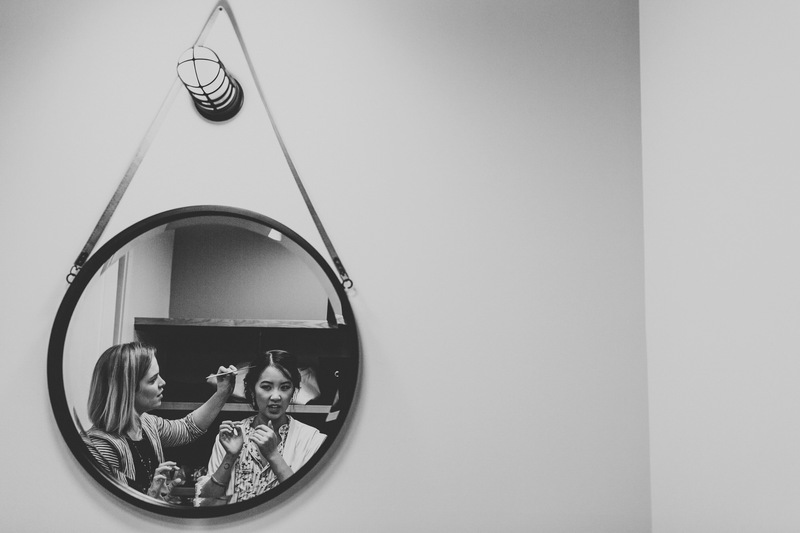 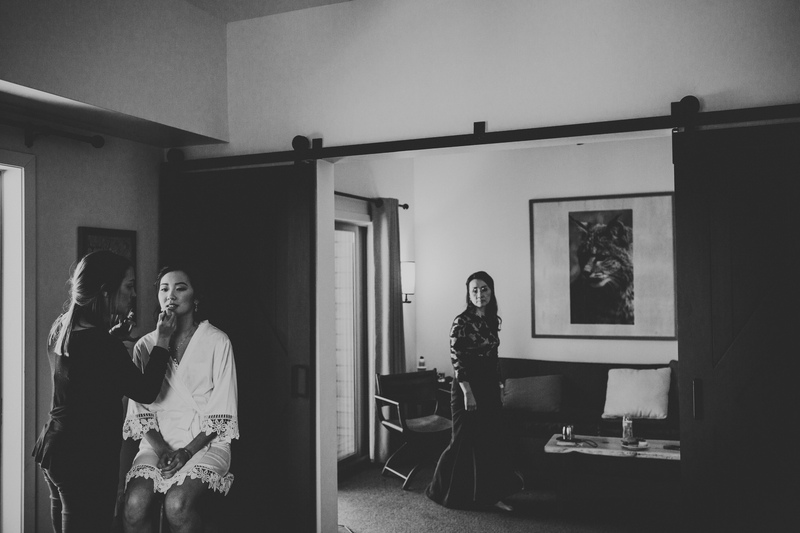 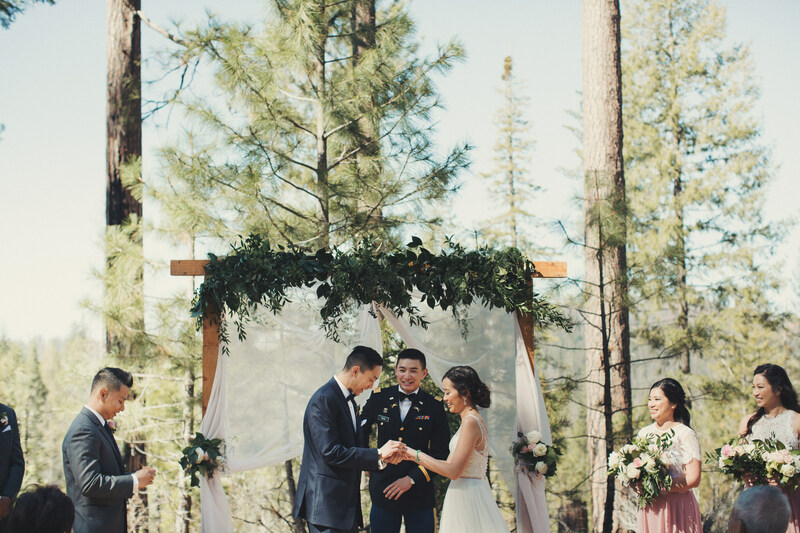 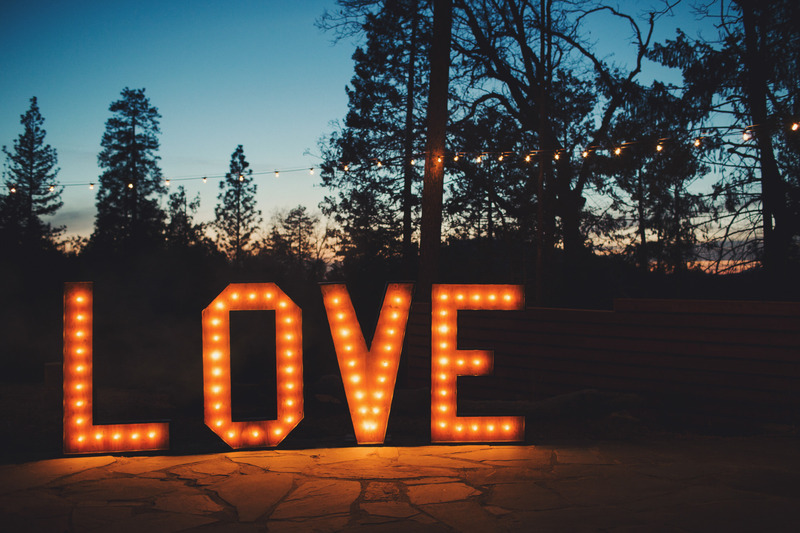 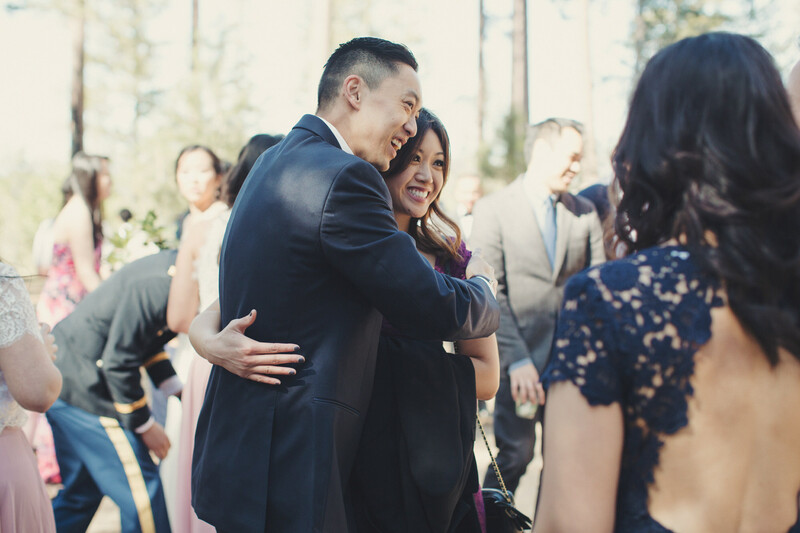 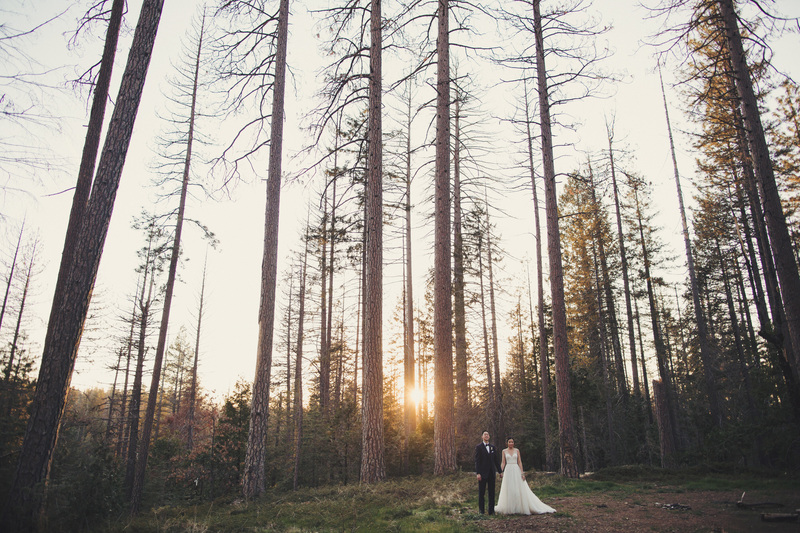 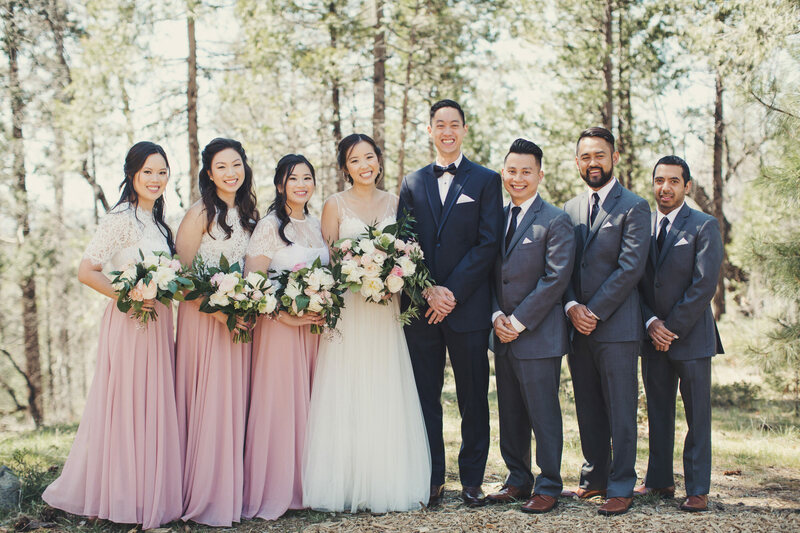 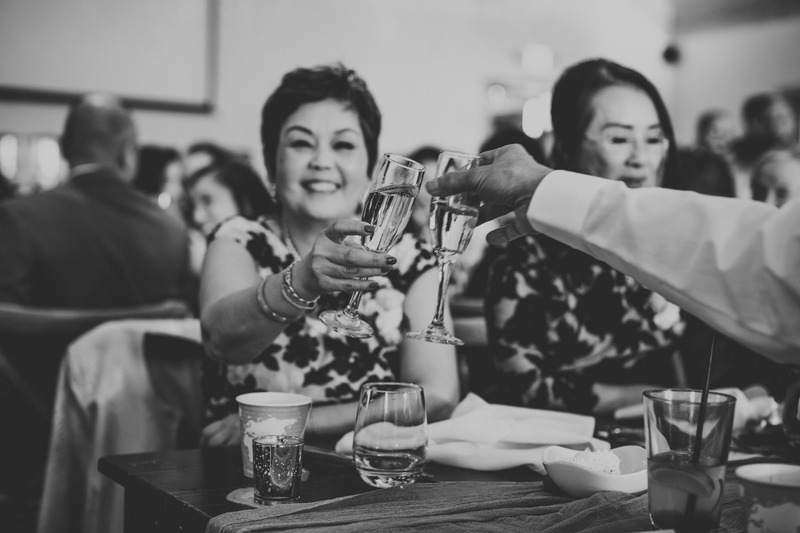 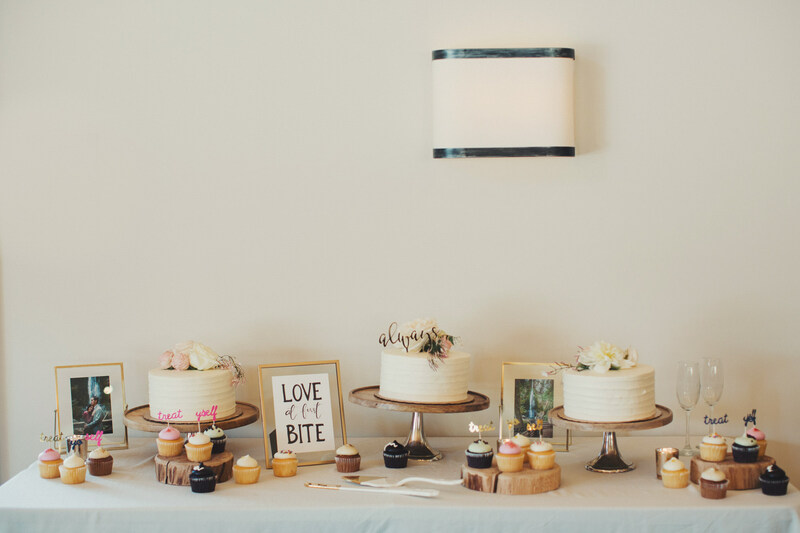 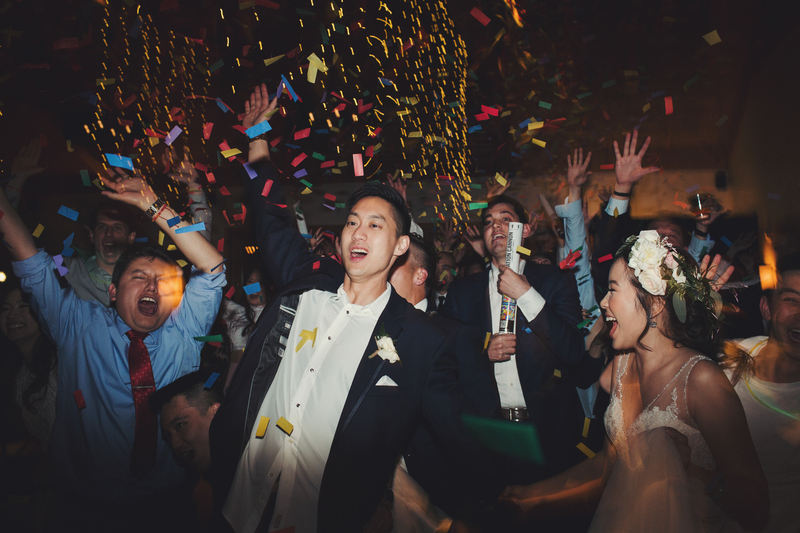 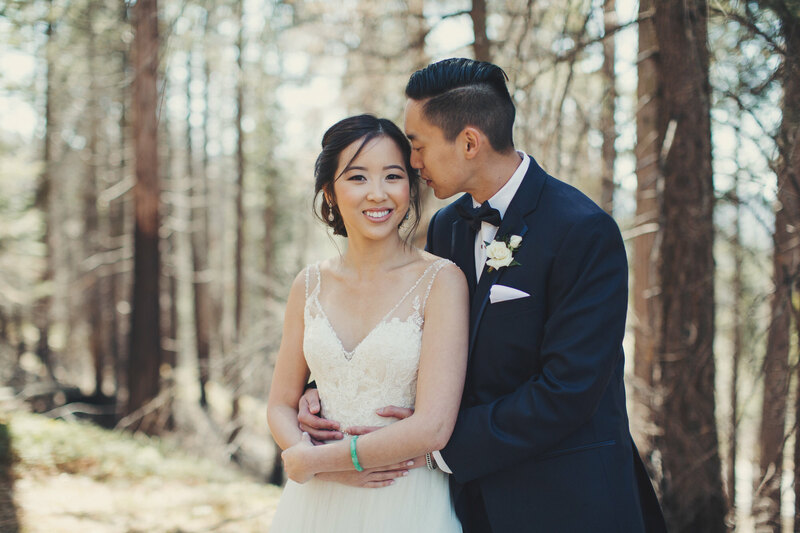 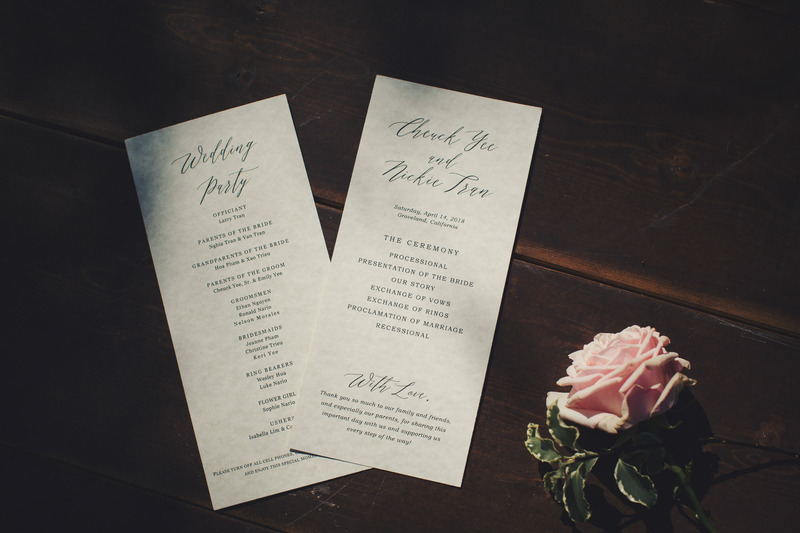 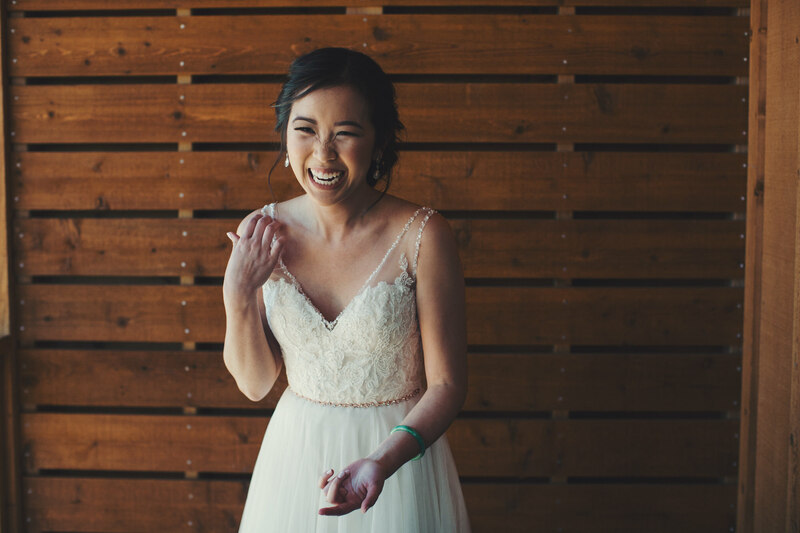 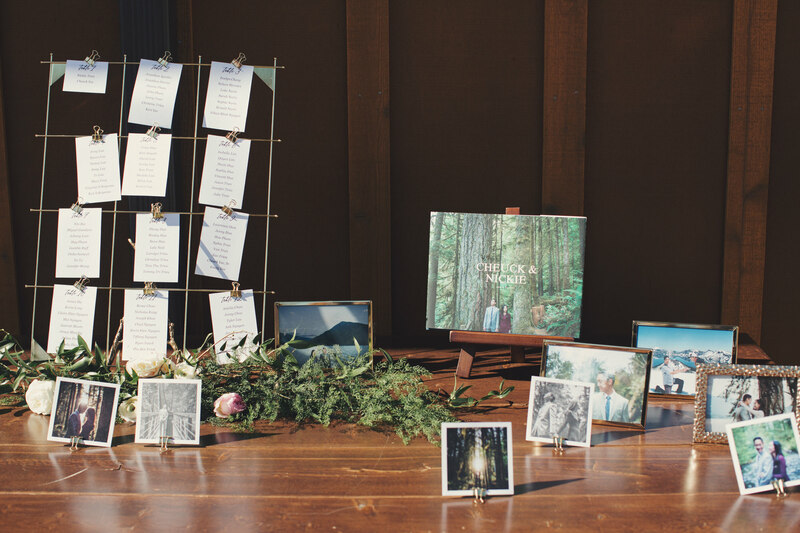 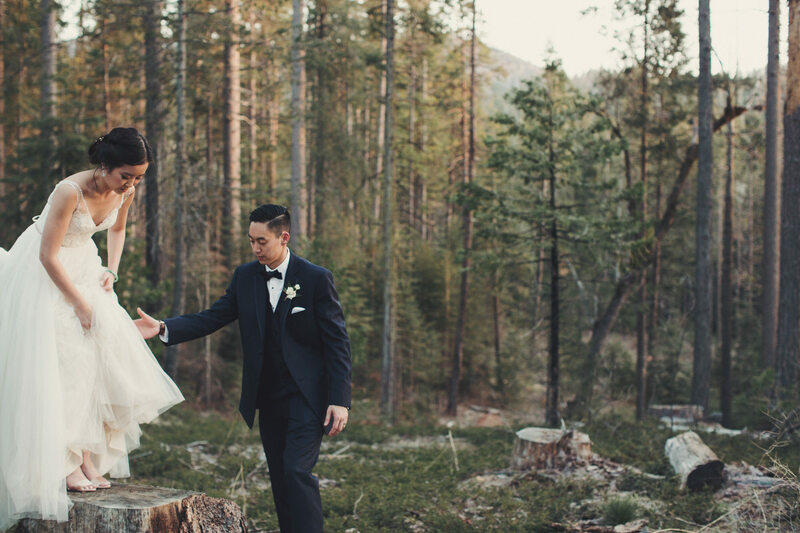 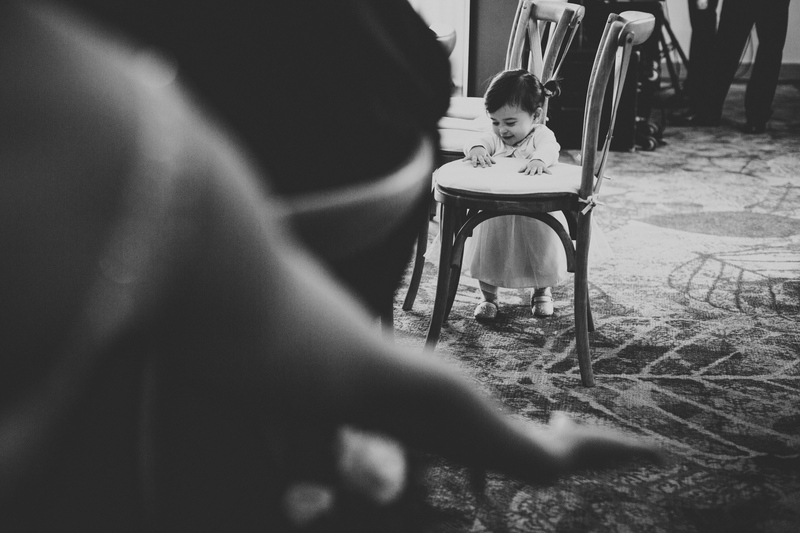 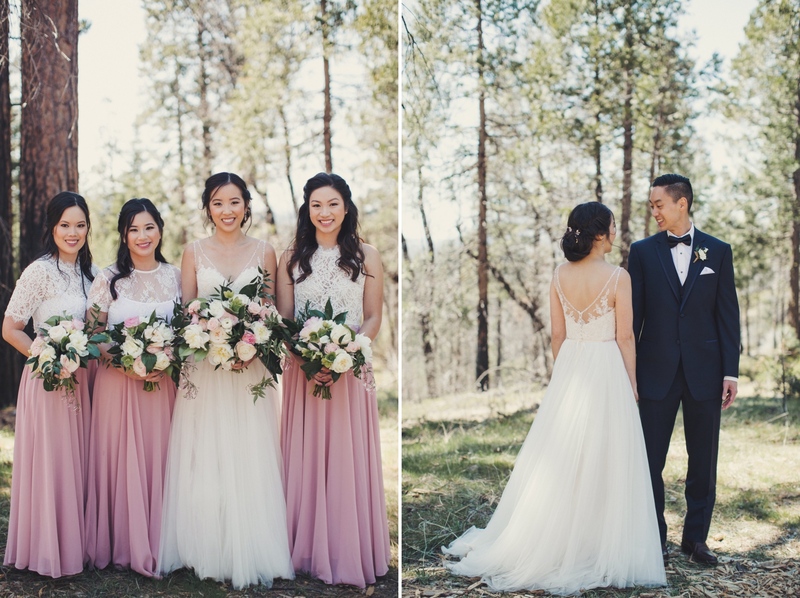 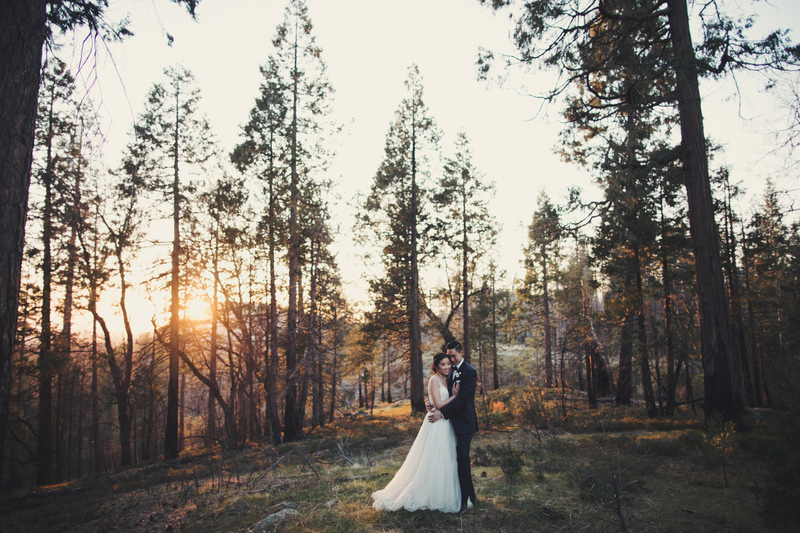 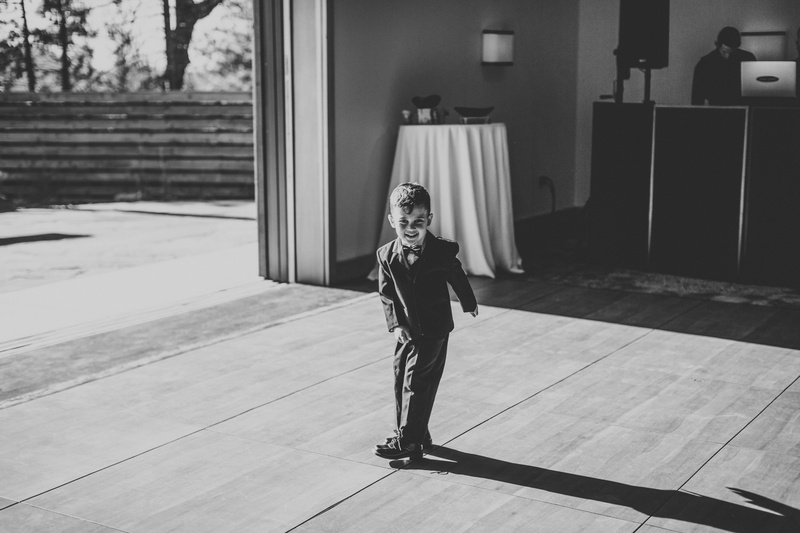 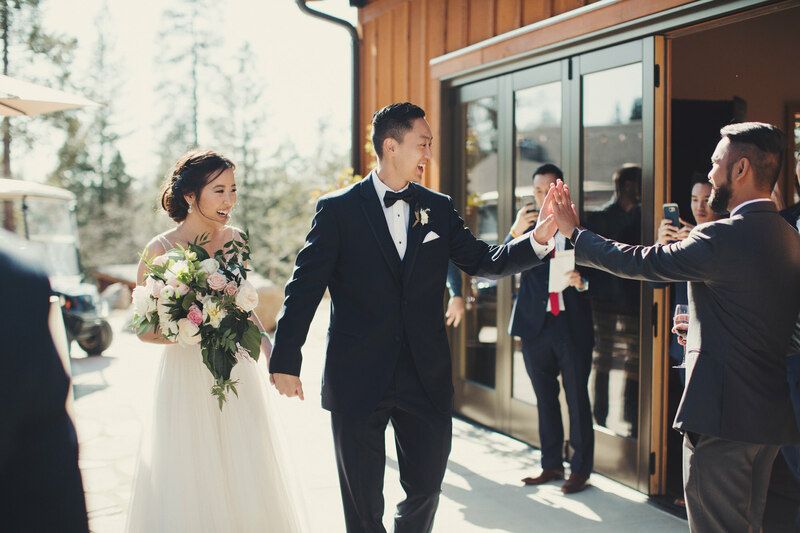 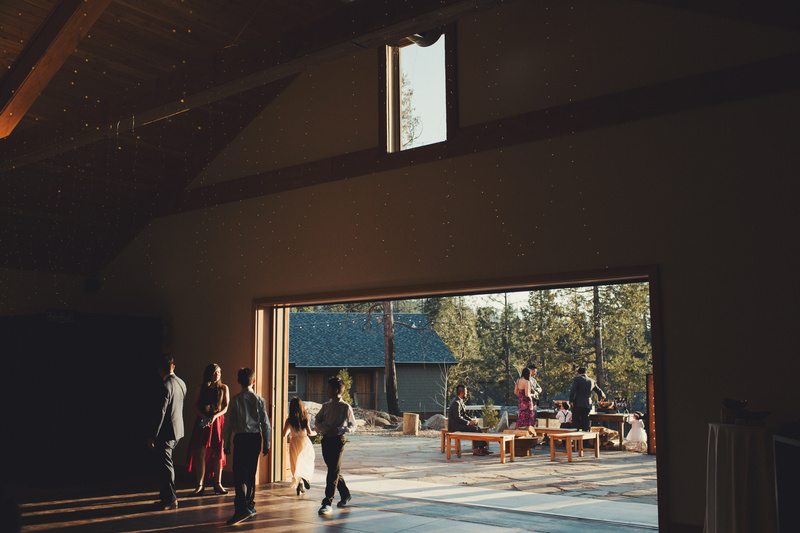 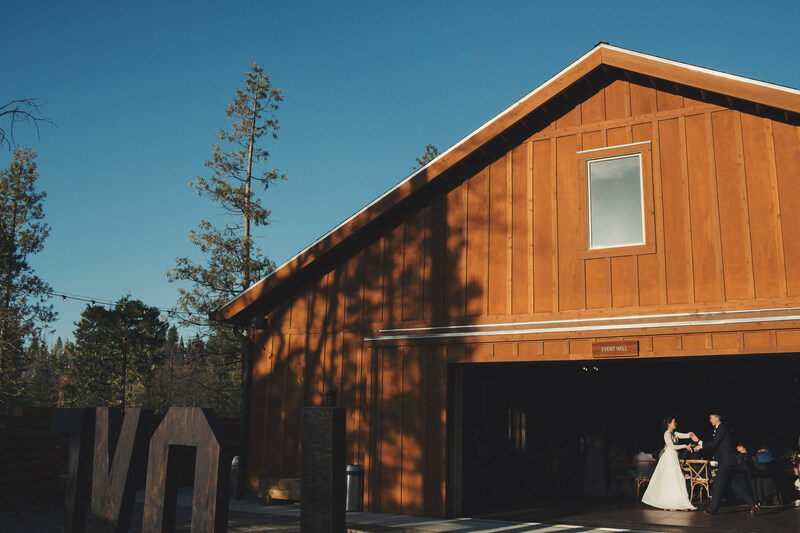 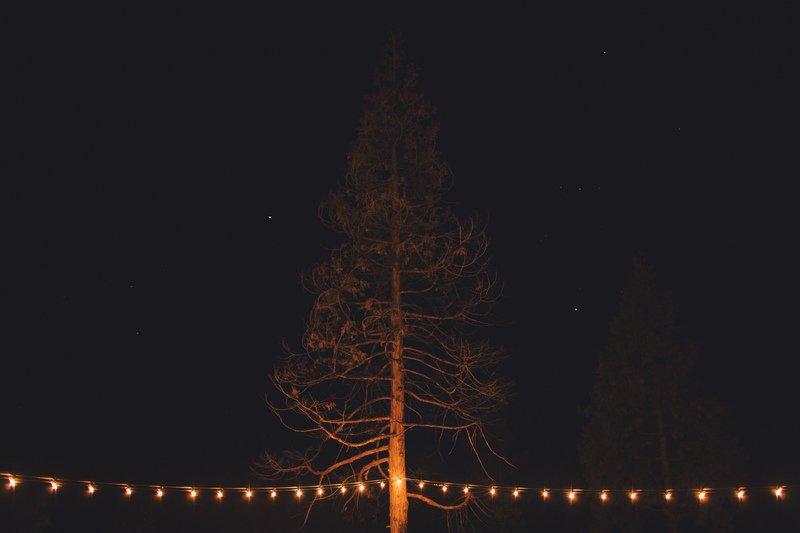 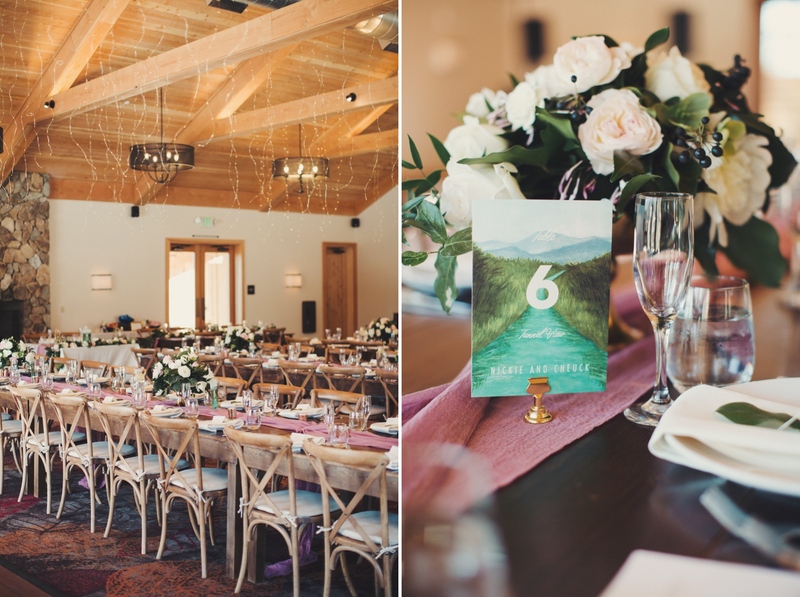 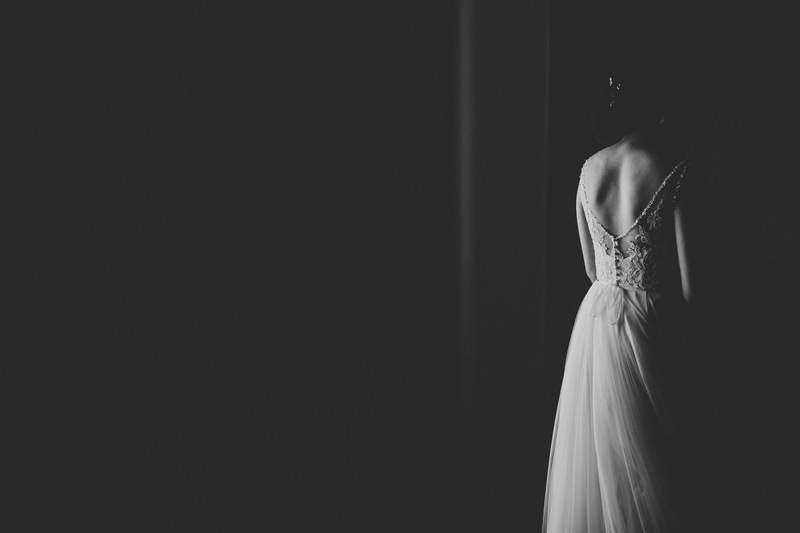 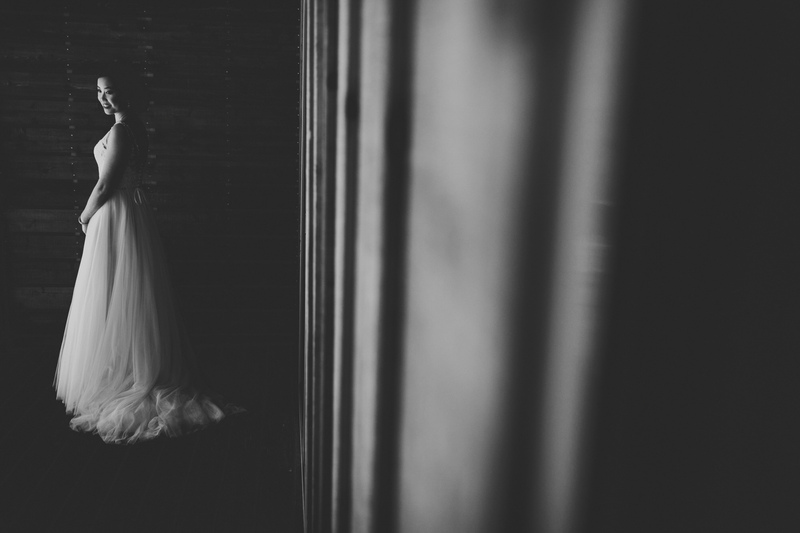 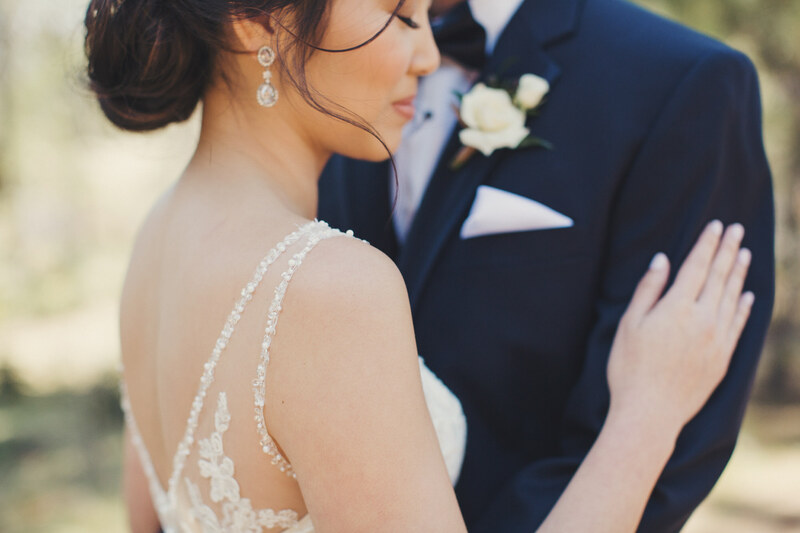 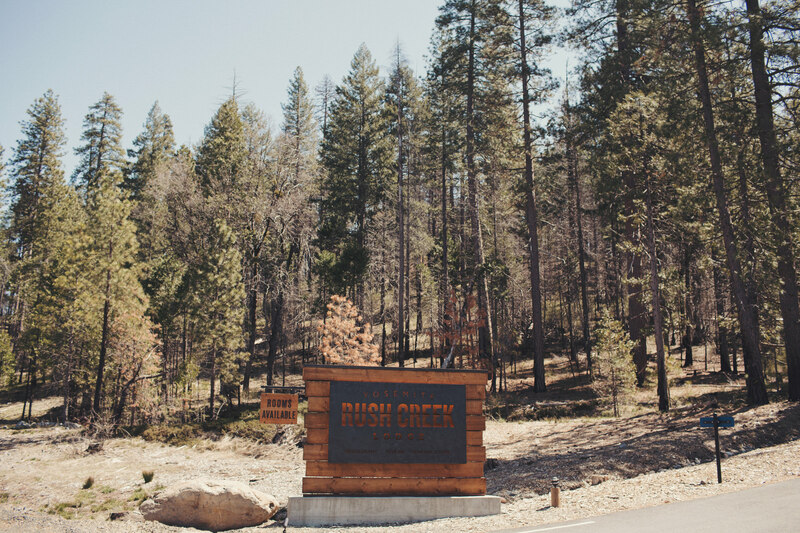 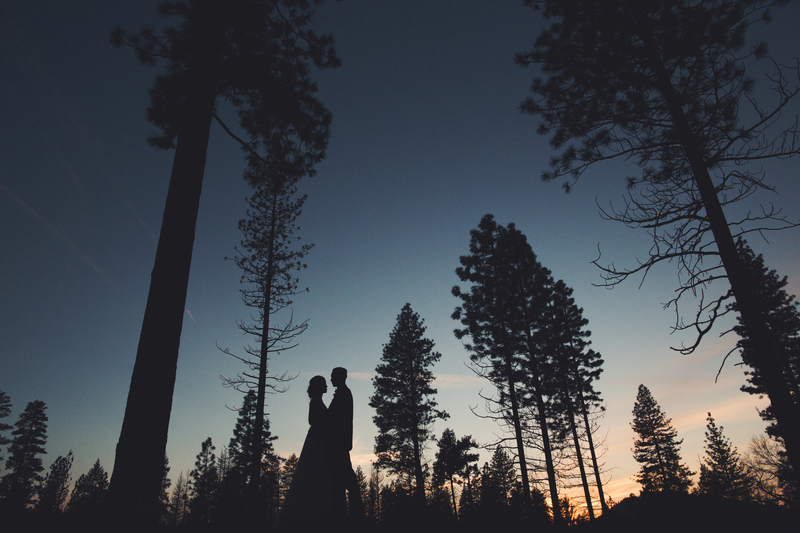 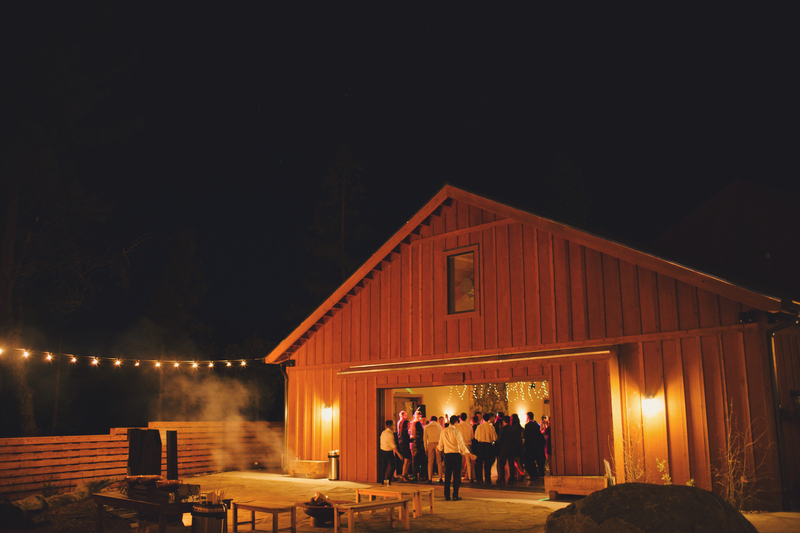 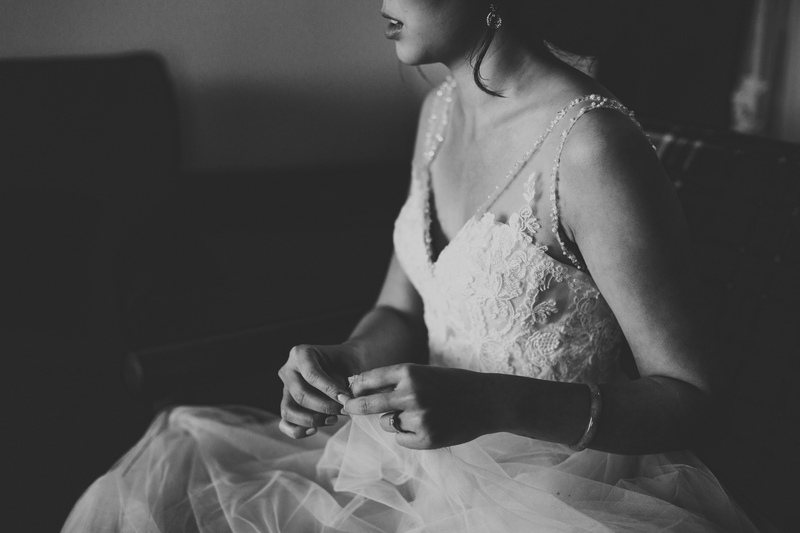 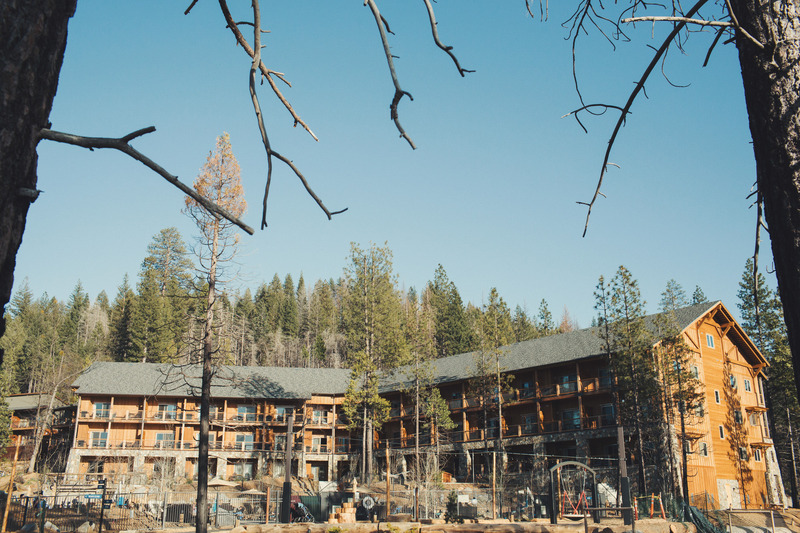 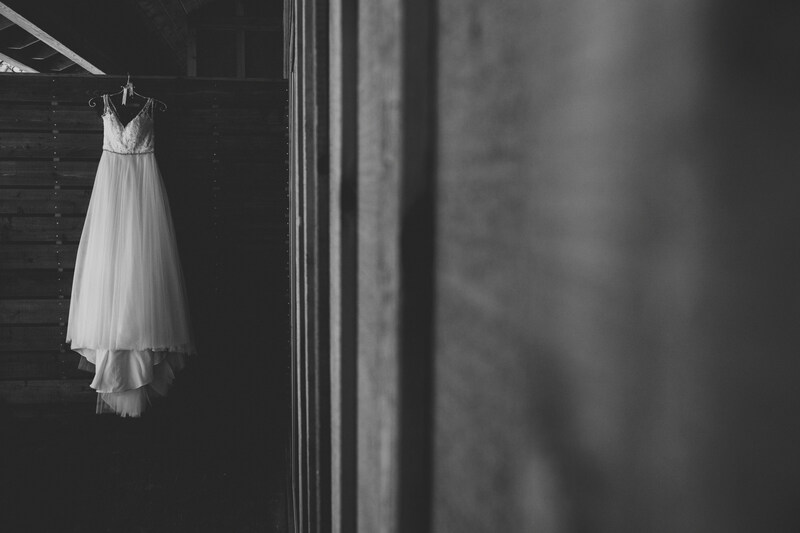 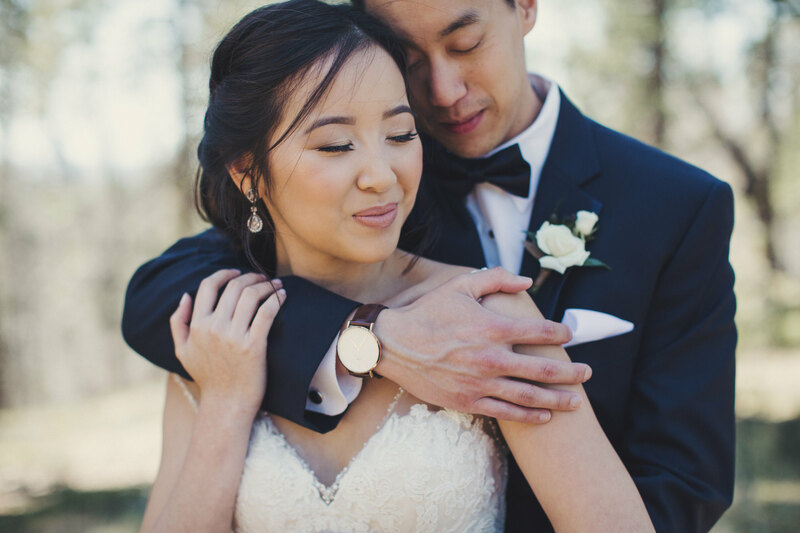 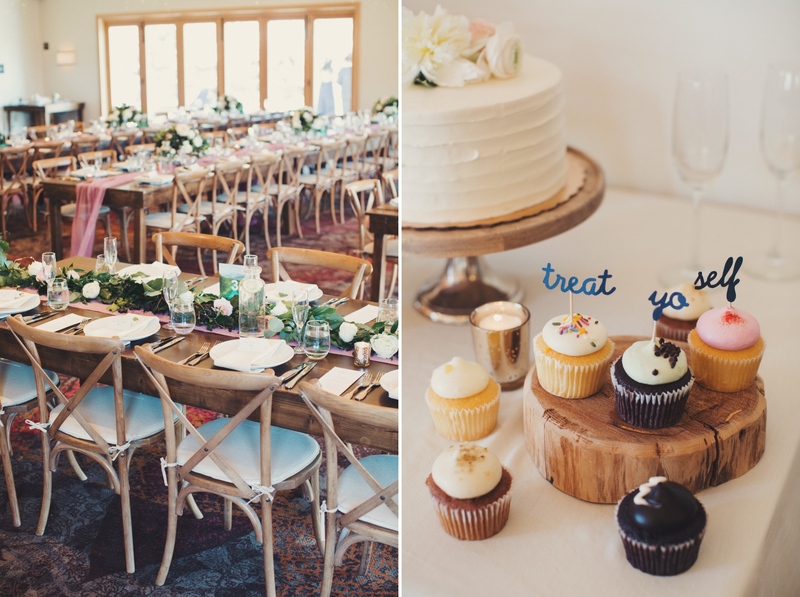 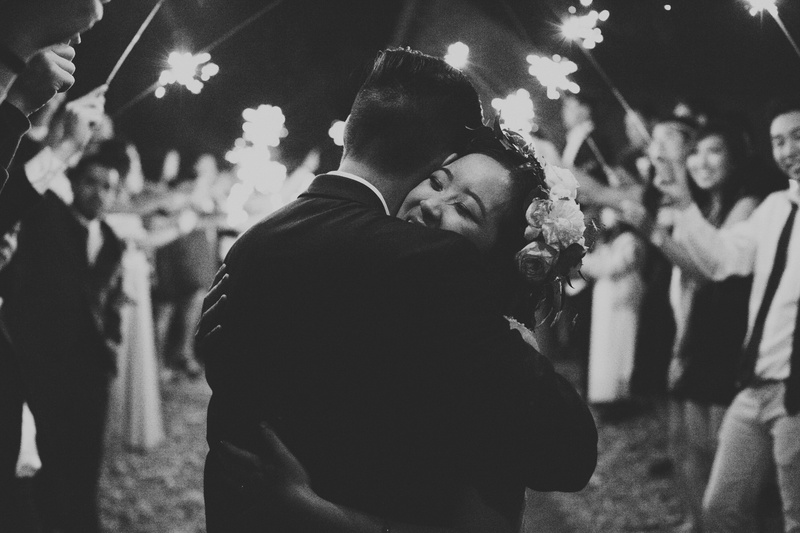 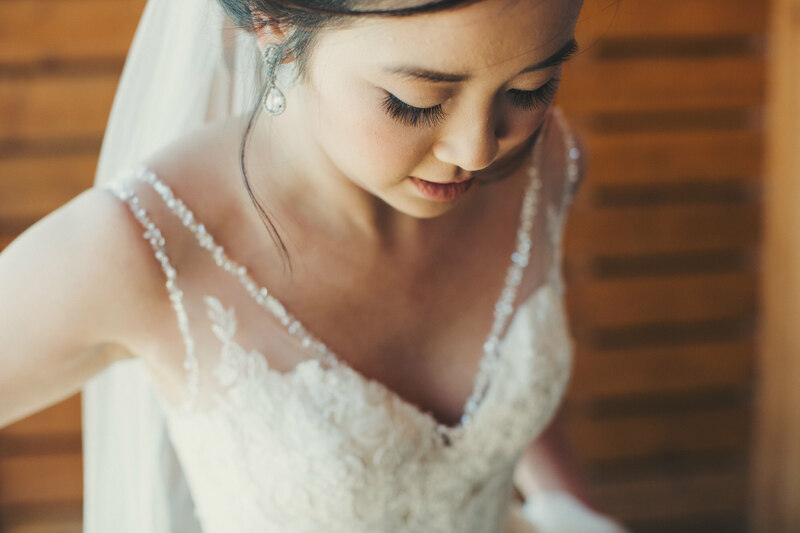 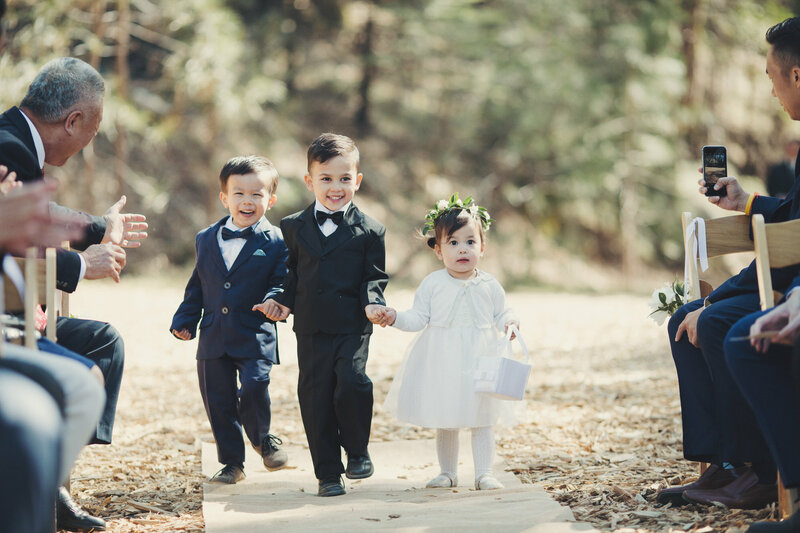 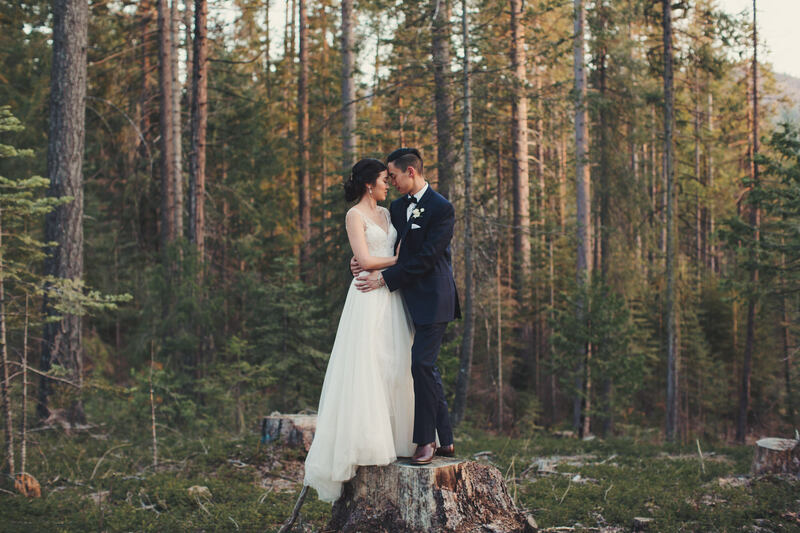 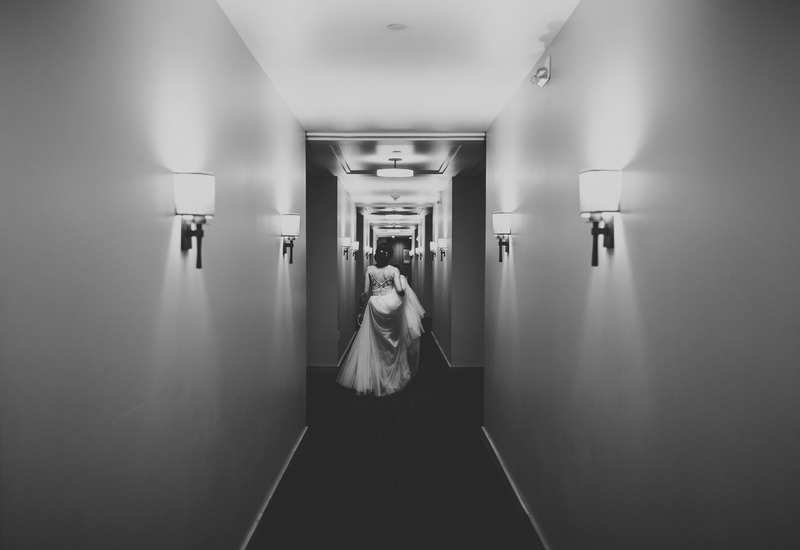 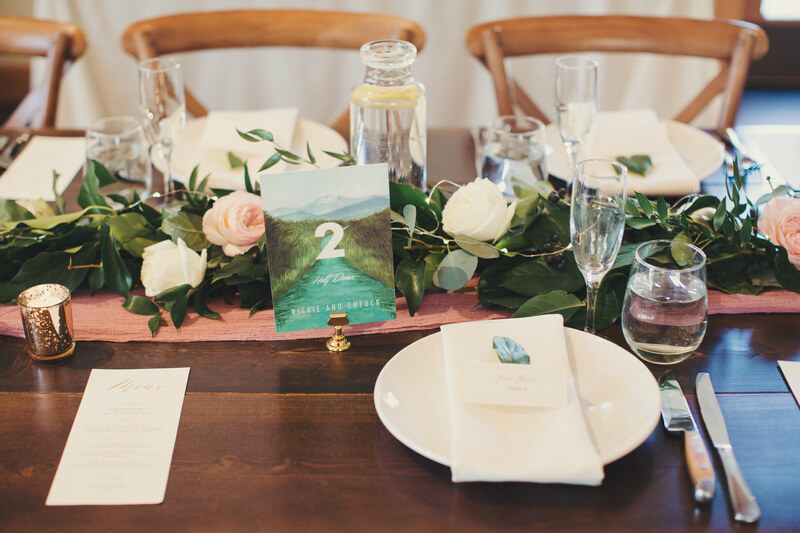 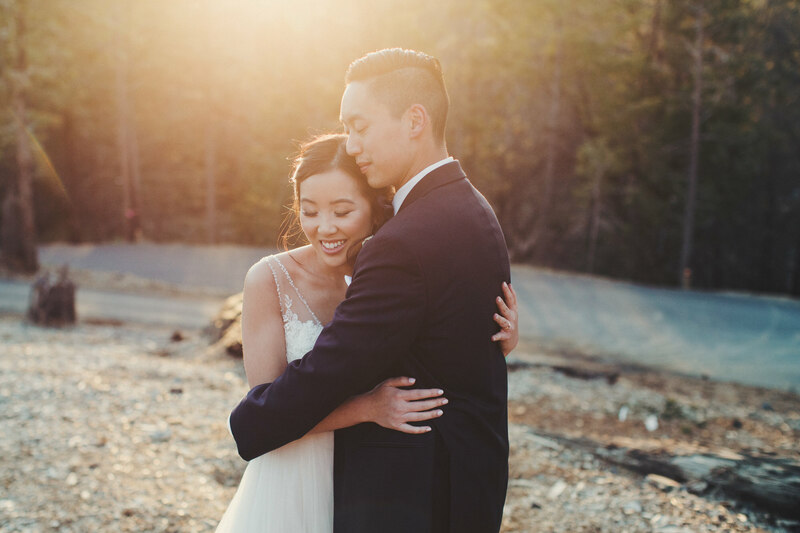 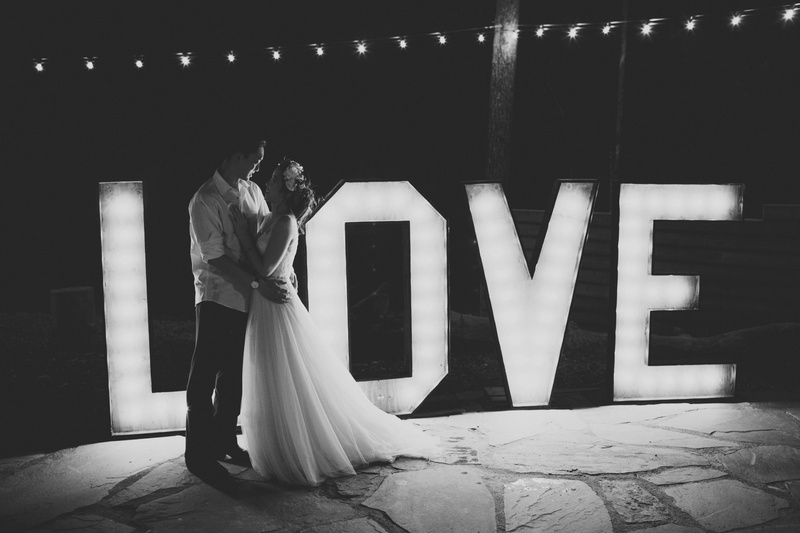 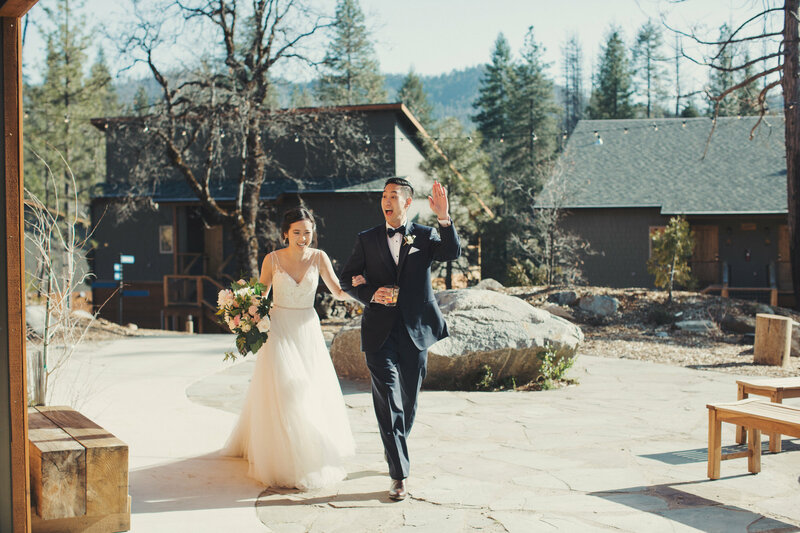 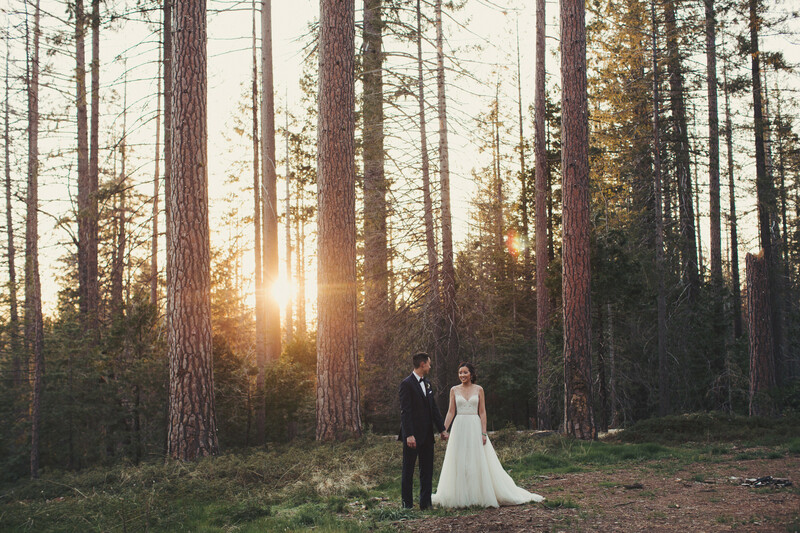 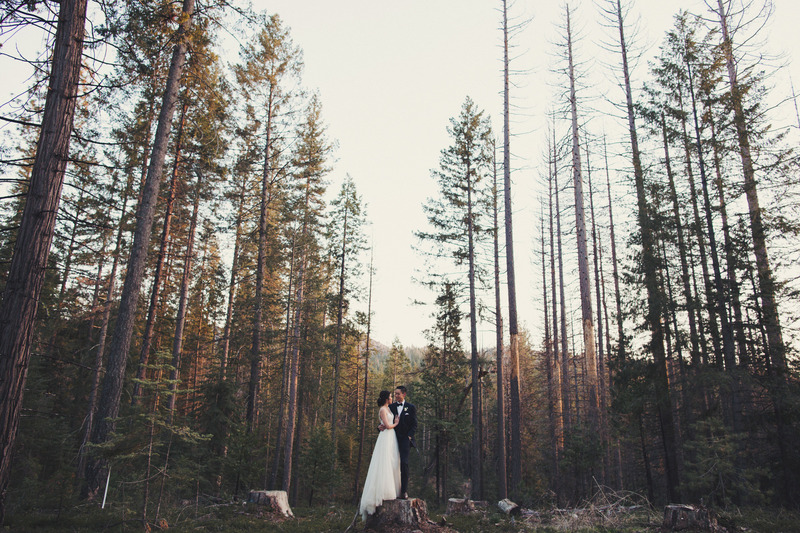 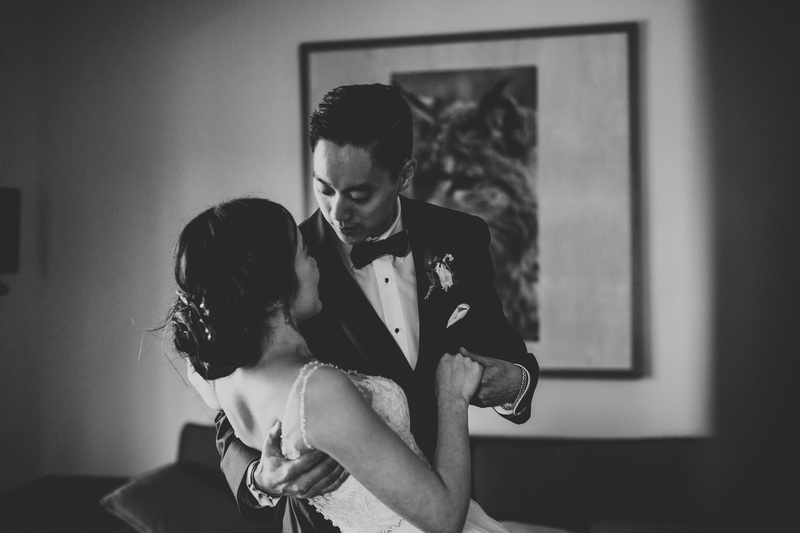 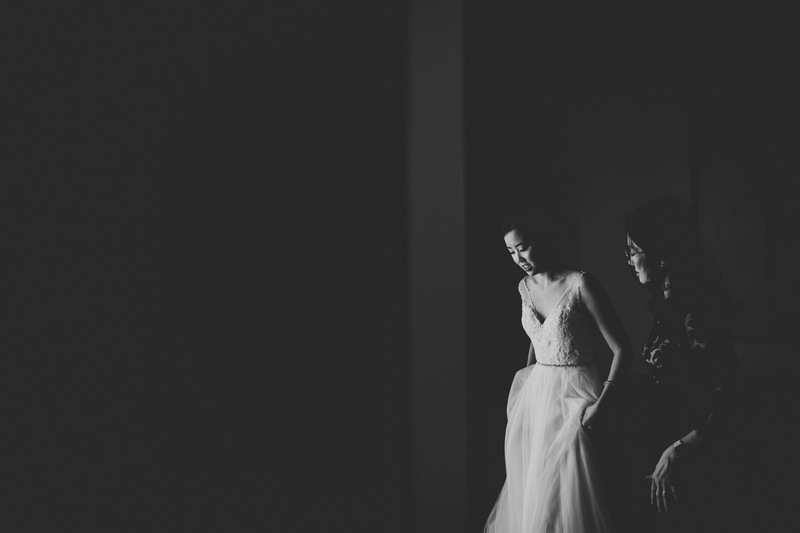 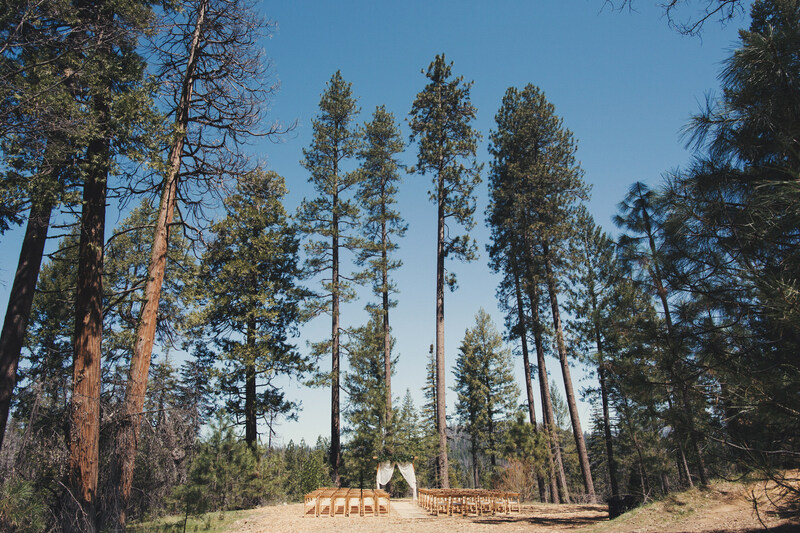 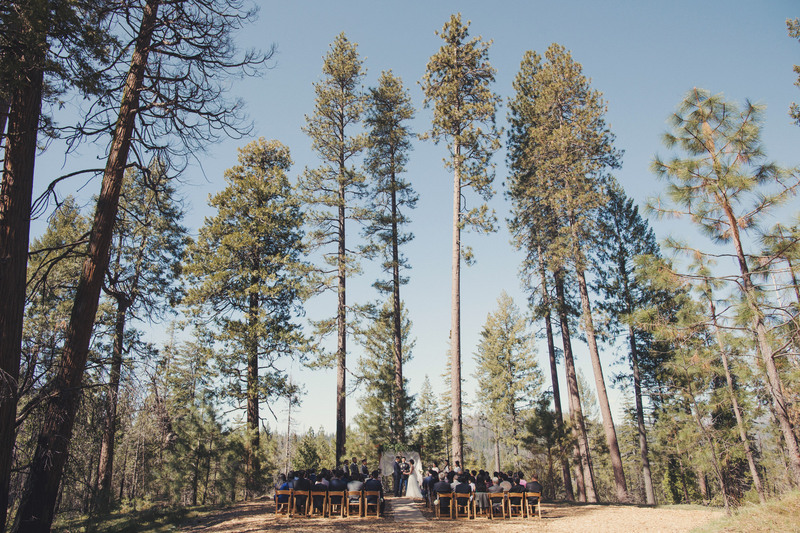 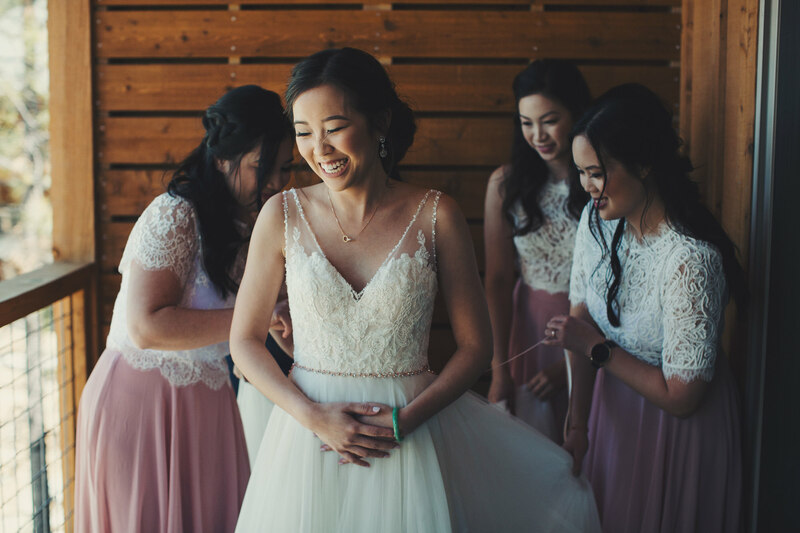 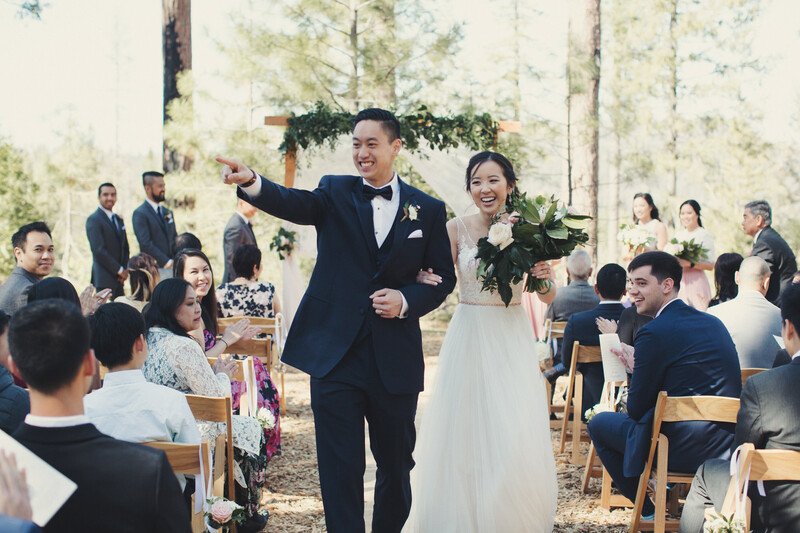 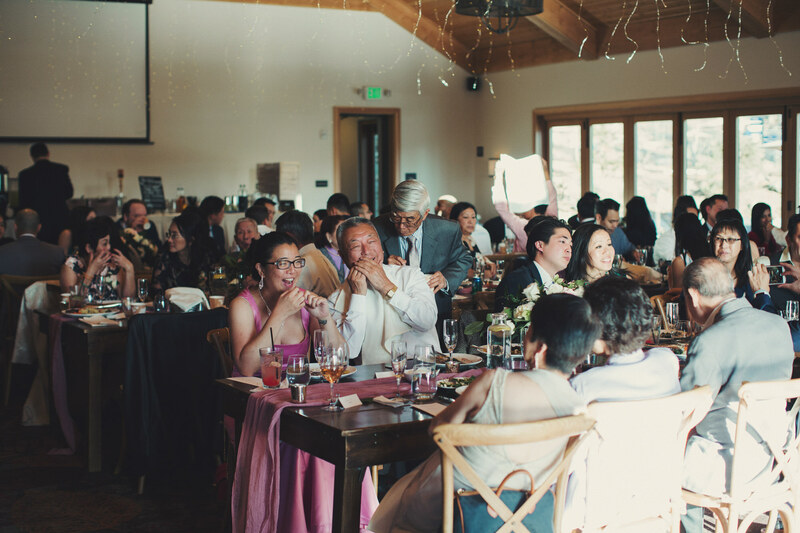 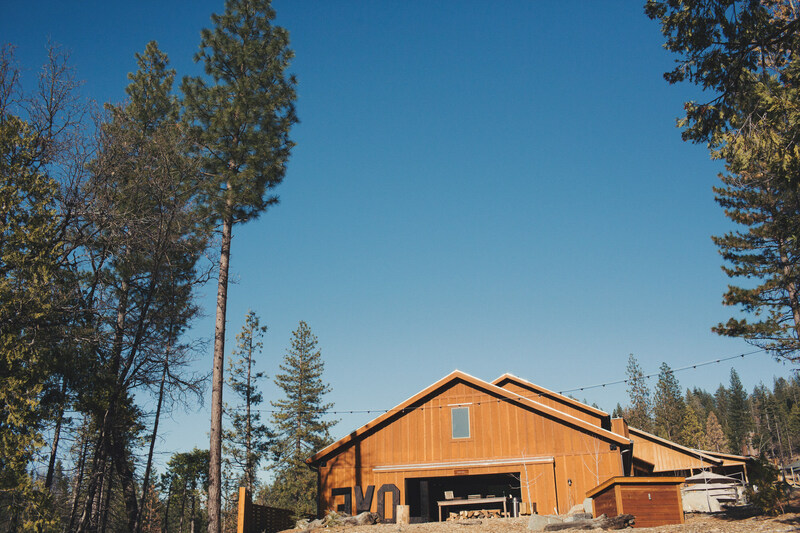 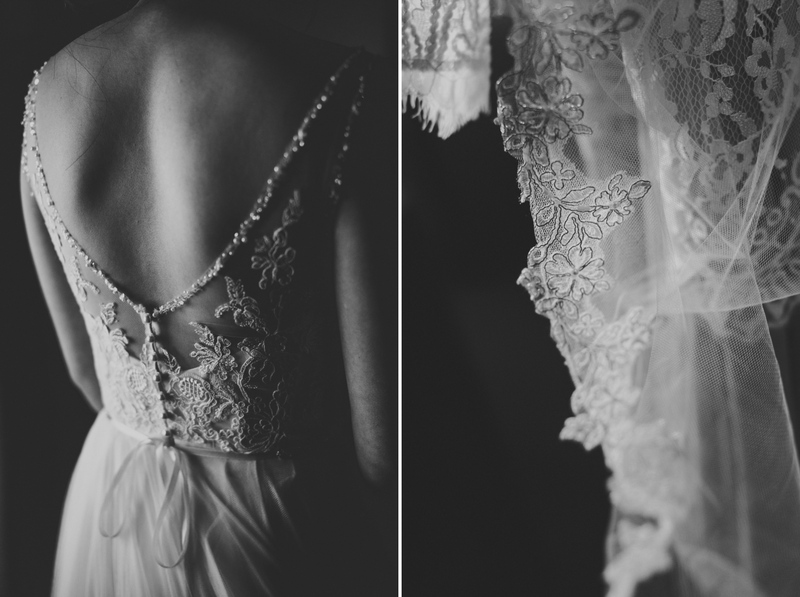 Finally, a Rush Creek Lodge Yosemite Wedding! 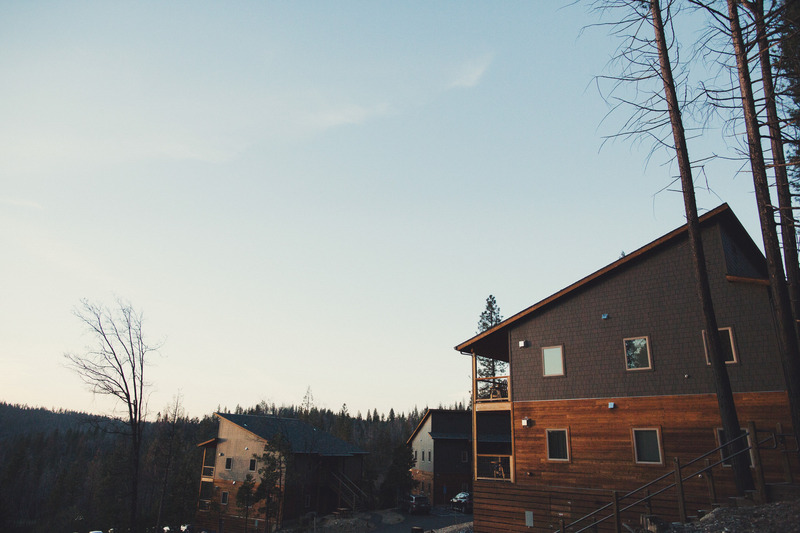 That National Park is my favorite one of all the parks I’ve been to. 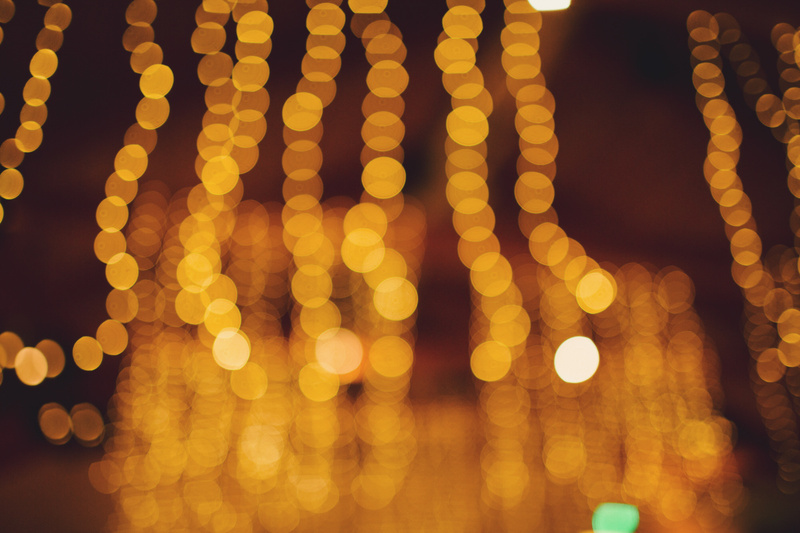 There is simply something magical about the light there. 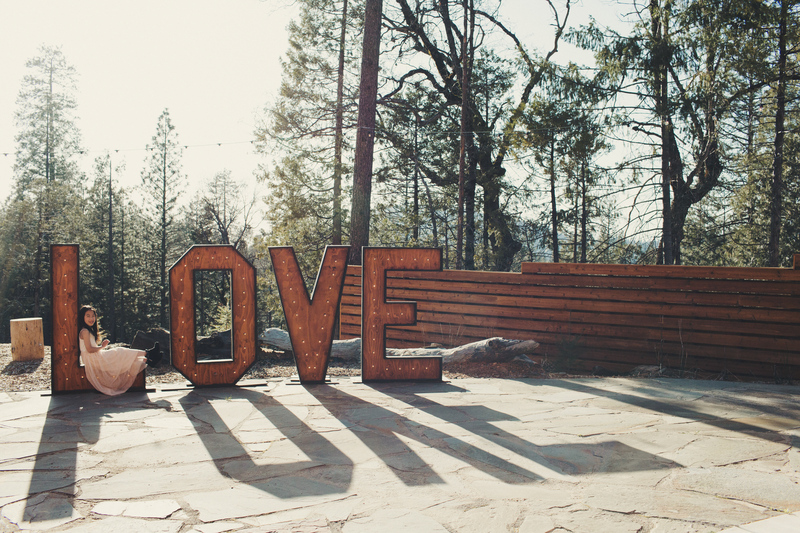 The hikes are breathtaking and the waterfalls full of rainbows. 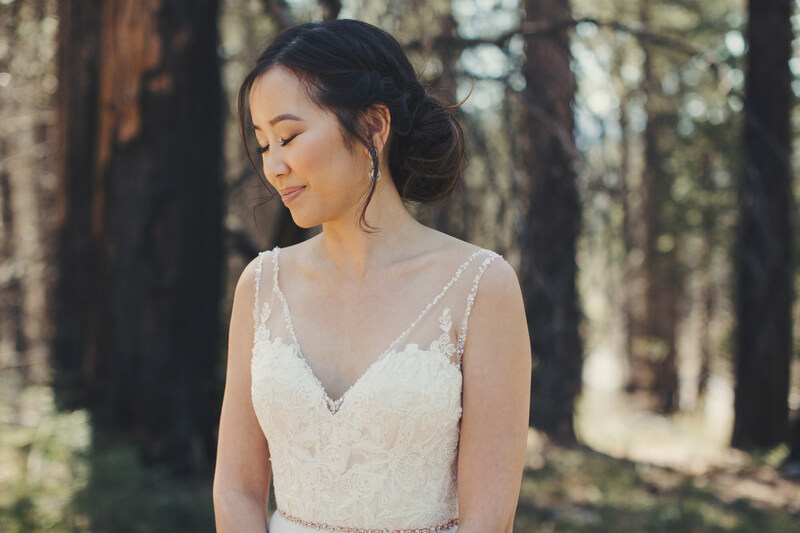 In other words, I had the time of my life shooting Nickie & Cheuck’s wedding and I can’t wait for my next wedding in Yosemite. 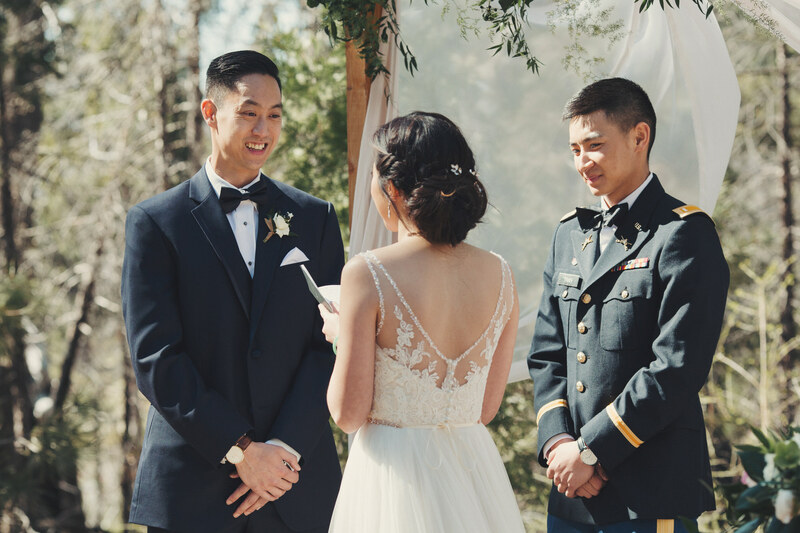 Thank you guys for letting me be a part of it! 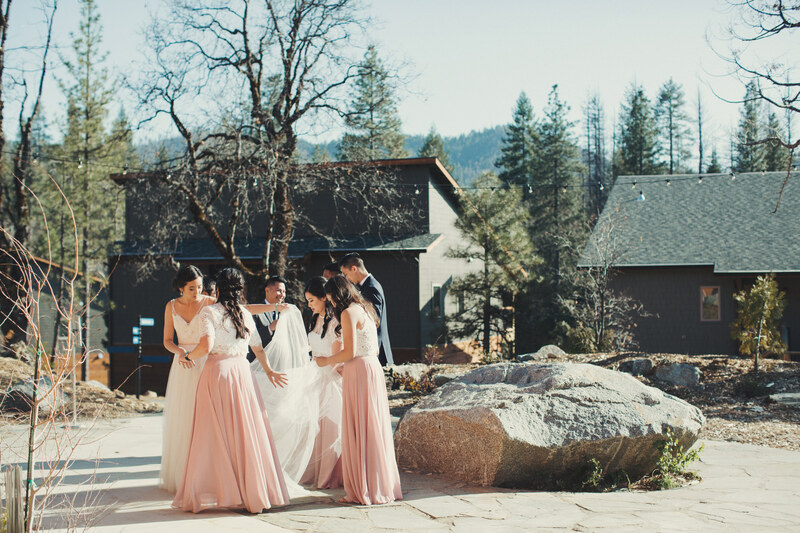 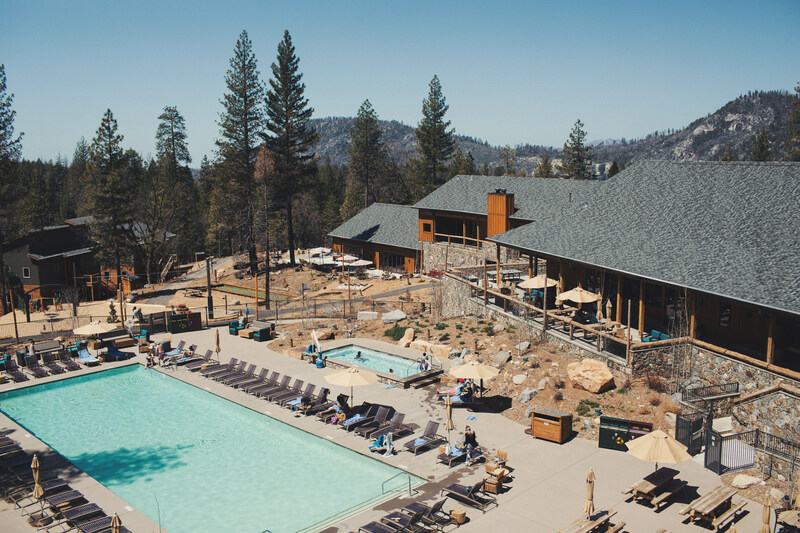 In addition to The Majestic Yosemite Hotel andRush Creek Lodge Yosemite, here are other awesome venues to get married at in Yosemite : Tenaya Lodge, The Redwoods In Yosemite, Victory Lodge Weddings, Yosemite Valley Chapel, Double Eagle Resort and Spa, Vida Buena Farm, Taft Point (especially for elopements or engagements!) 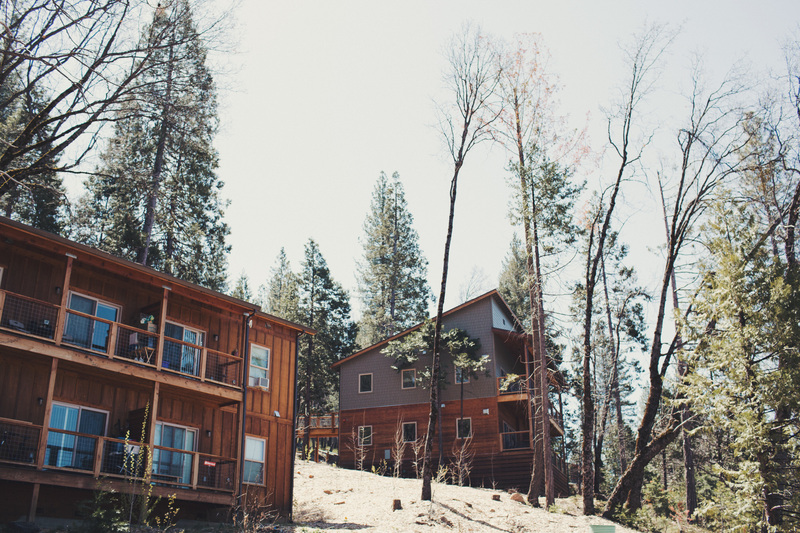 & Evergreen Lodge.